If you bought an SD2IEC and would now like to power it via USERPORT, this add-on cable is for you. 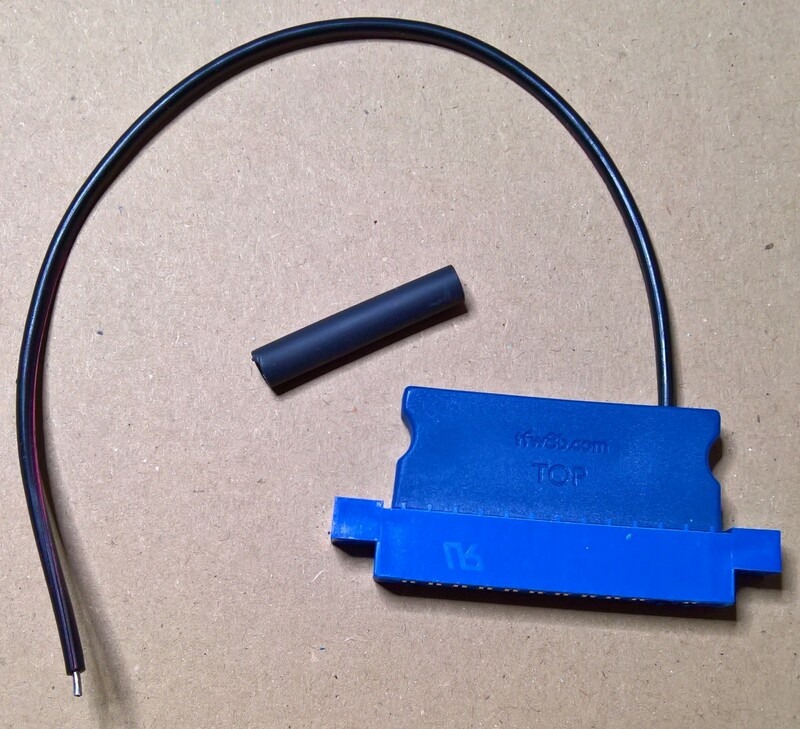 Simply expose the wire in your existing SD2IEC cable and solder inline. Heat-shrink included so the mod will look neat.